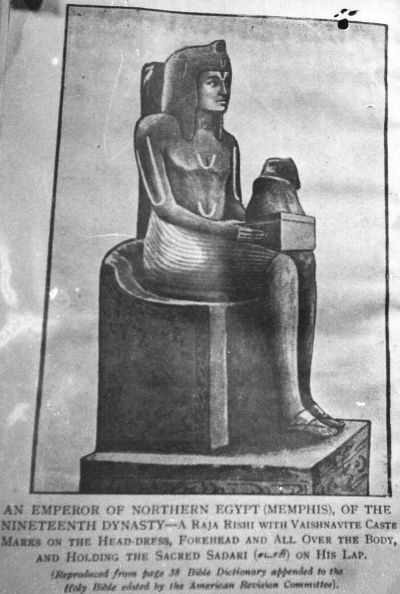 Ancient Egypt had Vedic influences and several photographic evidences were found, which indicate Saivism and Vaishnavism being followed by rulers of Egypt. 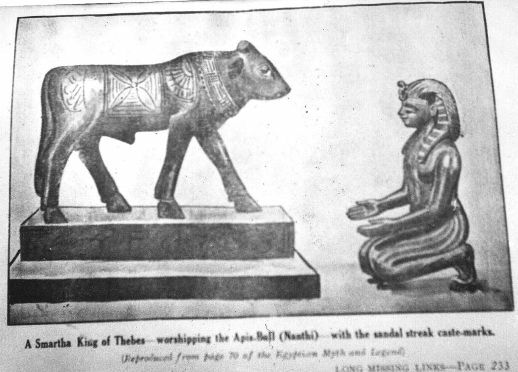 In Egyptian mythology, Apis or Hapis (spelled as Hapi-ankh), is a bull-deity that was worshipped in the Memphis region. This Ptah (vocalized as Pitaḥ in ancient Egyptian) could be derived from Sanskrit word Pitah(which means father) or and Siva Purana clearly states that Nandi (sacred bull) is the intermediary between humans and Lord Siva. That is why we find Nandi in front of all Siva Lingas in hindu temples and people are advised to visit Nandi first, before worshipping Siva. He could also be another form of Vishnu (mixed forms in egypt), as in the triad of Memphis, Ptah is the spouse of Sekhmet and the father of Nefertum. He was also regarded as the father of the sage Imhotep. 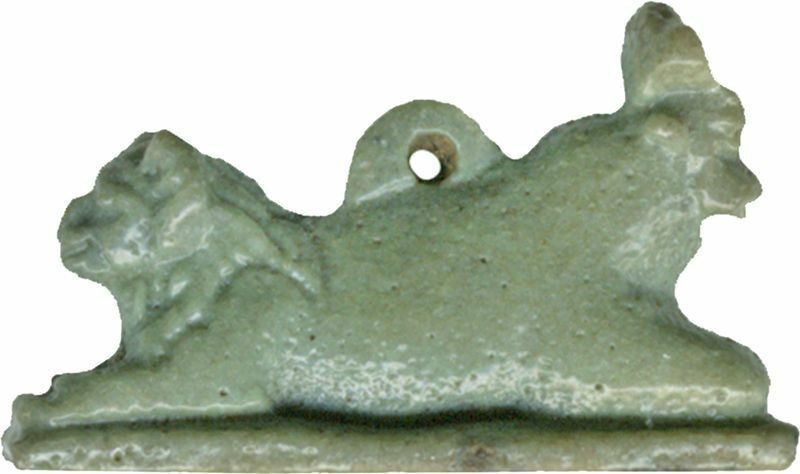 Sekhmet is shown as a goddess of fire, war, vengeance, healing, and medicine with Lion face. Sekhmet’s name comes from the Ancient Egyptian word “sekhem” which means “power” (Sakthi in Sanskrit). In hinduism, Siva & Sakthi are the couple, which maintain these creation cycles. Sakthi (worshipped as Durga and other forms in hinduism) uses Lion as her vehicle. 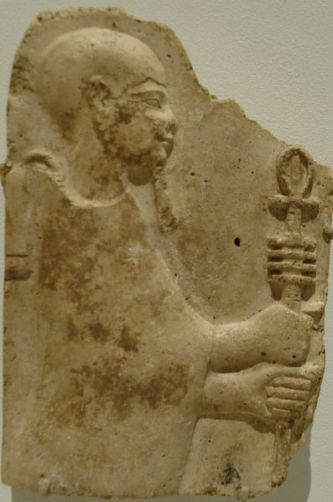 Another interesting Egyptian God is Nefertem, who was, in Egyptian mythology, originally a lotus flower at the creation of the world, who had arisen from the primal waters. Now, this is close to creation of Brahma, who is said to have been born from a Lotus flower, that emerged from navel of Lord Vishnu, who was sleeping on ocean of milk (Milky Way or Galaxy). The three combined symbols in hand of Ptah indicate the three creative powers of the god: power (was), life (ankh) and stability (djed). They sound similar to description of Trishul, in hand of Lord Siva. Infact, Djed Pillar is associated with Osiris, the Egyptian god of the afterlife, the underworld, and the dead. It is commonly understood to represent his spine. This is very much similar to Velayudham in the hands of Lord Murugan (Subrahmanya Swami or Kumara Swami), which represents backbone and skull attached to it at the top (Skanda Purana). All these evidences indicate that the earliest explorers of Europe and Africa were practitioners of vedic dharma. The river ‘Nile‘ bears the Sanskrit name (Neel) indicating her blue waters. 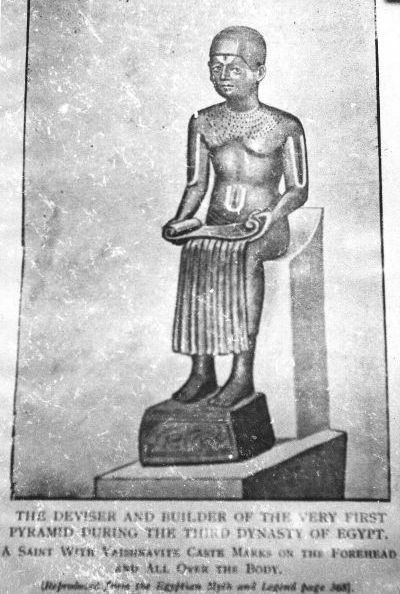 Emperor of Northern Egypt (Memphis) with Vaishanava Tilaks (V Shaped) and holding sacred Sadari (Sadari is said to be the form of Sri Nammalwar, who is also named as Sadagopan or SaThagopam, which is placed on heads of devotees in temples. They have sacred feet of God on their top and are believed to wash away all our sins) Hindu architect of the pyramids looking at an unfolded architectural scroll and wearing Hindu(Vaishnav V Shaped) marks on his body. He was the designer and builder of the very first Pyramid during the rule of 3rd Dynasty of Egypt. All these indicate that Egyptians followed Vedic Dharma, Ayurveda etc which is currently wiped out of all history.